Bad Manners have added a London date to their 2019 tour. Buster Bloodvessel and his band will take over the tiny Under The Bridge venue on December 7, joined by special guest Max Splodge. Tickets are on sale. 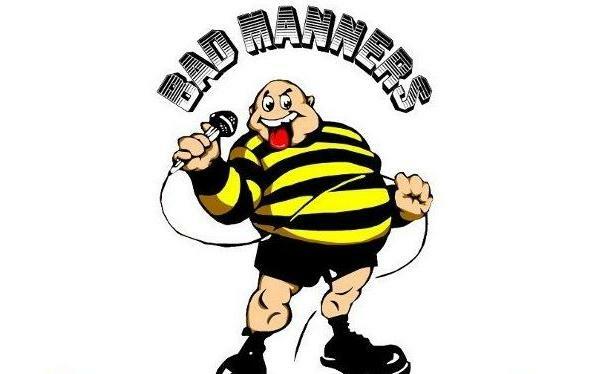 Bad Manners also have UK and European shows lined up throughout the spring and summer. Head below for further details. 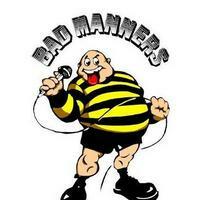 Click here to compare & buy Bad Manners Tickets at Stereoboard.com. Let by the outlandish, larger-than-life, huge-tongued and shaven-headed front man Buster Bloodvessel, Bad Manners will return to the road in December to deliver yet another tour of aggressive and highly danceable good-time ska.